Mirroring Cadillac’s global appeal, Grandesign assembled chalk art exhibitions around the country that gave people a glimpse of exotic roads around the world. Wireless devices connected with chalk art displays, creating a revolutionary fusion of art and technology. 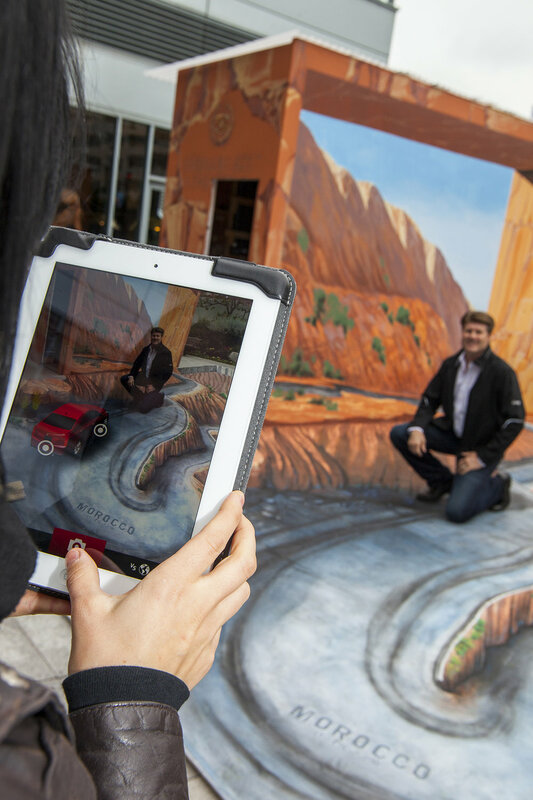 Winding highways in Monaco, Patagonia, and China became an augmented reality experience; captivating viewers in a way rarely seen in traditional media channels.